Posts on a business Facebook page as well as Twitter and Instagram show employees involved in community events such as walks for charities. This shows Benco Dental “cares and wants to give back” and also lets others know how they can get involved, said Rachel Pugh, spokeswoman for the largest privately-owned dental distribution in the nation. Benco Dental, headquartered in Centerpoint Commerce and Trade Park in Pittston, Pennsylvania, frequently uses social media to benefit charities or promote its involvement in the community and was spotlighted with several businesses in a thetimes-tribune.com story by DeniseAllabaugh @CVAllabaugh about the win-win of give back efforts. 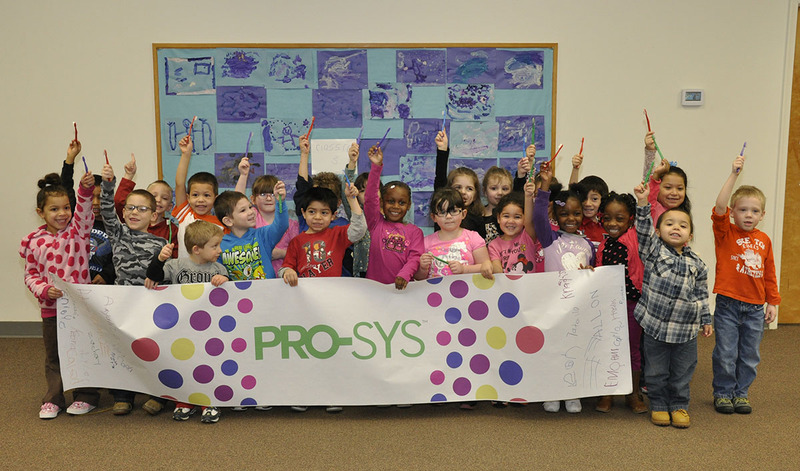 PRO-SYS donates a toothbrush for every one sold. One of three organizations it supports is Headstart America’s free preschool for the less fortunate. Head Start has served 30 million children since being founded in 1965. Each morning at Head Start, kids start their day off right by brushing their teeth with their friends. Chuck and Rick Cohen serve as managing directors of the family business Benco Dental, which donates five percent of its profits annually to charities such as the United Way, Head Start and the National Foundation of Dentistry. Benco Dental also benefits charities through its oral health care line PRO-SYS’ social media and the Lucy Hobbs Project® that empowers women in dentistry to drive change and deliver success through networking, innovation and giving back, Pugh said. Additionally, Pugh said using social media to show Benco Dental’s community impact is good for employee growth. 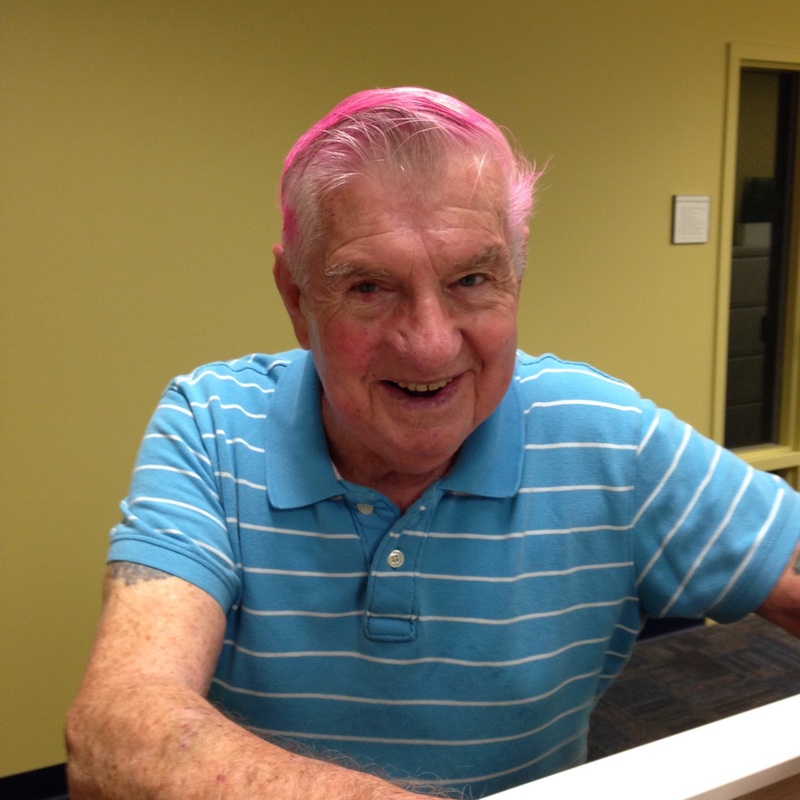 Coiffed for a cause, Paul Devine supports the Think Pink event @bencodental. Florence Marchesano, talent specialist for Benco Dental who oversees the company’s Community Boosters group, also uses “SharePoint,” internal social media sites, to post photos of employees volunteering at community events to stir up support. They use hashtags like #fundraisers and #giveback. They participate in the United Way’s annual Day of Caring event; they have packed food for the Commission on Economic Opportunity and volunteered to help the Salvation Army, Toys for Tots and Ruth’s Place women’s homeless shelter. Benco Dental Events & Travel Team were among volunteers at the Commission on Economic Opportunity Food Bank preparing packages for pre-Thanksgiving distribution. 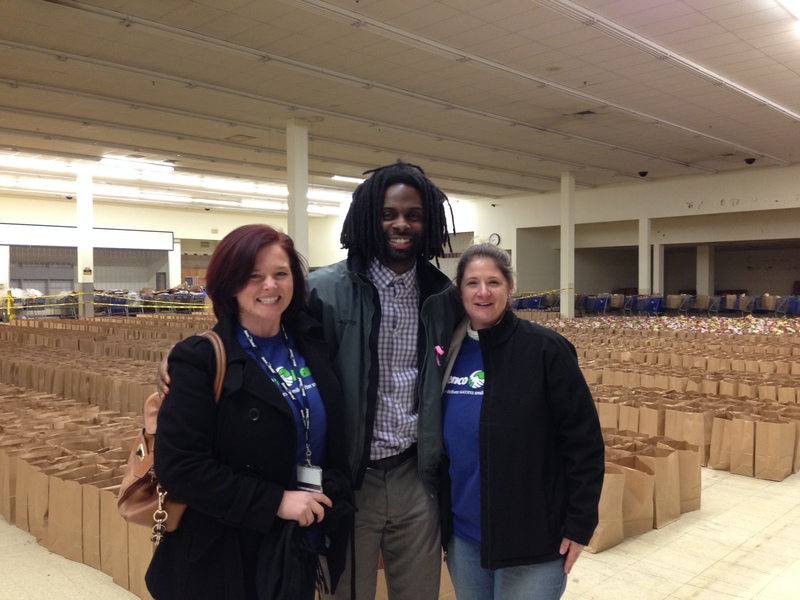 Shown, Benco’s Lindsay Pross and Amy Vissotski with CEO’s King Adjei-Frimpong. These researchers won’t let a little saliva stand in their way. The Ninja Dentist is back. Way to lead the way Benco ! It’s excellent that dental groups, like Benco, are giving back to their communities. I think the most important aspect of healthcare is letting people know that you care about them. I wish more dental companies would follow their example.